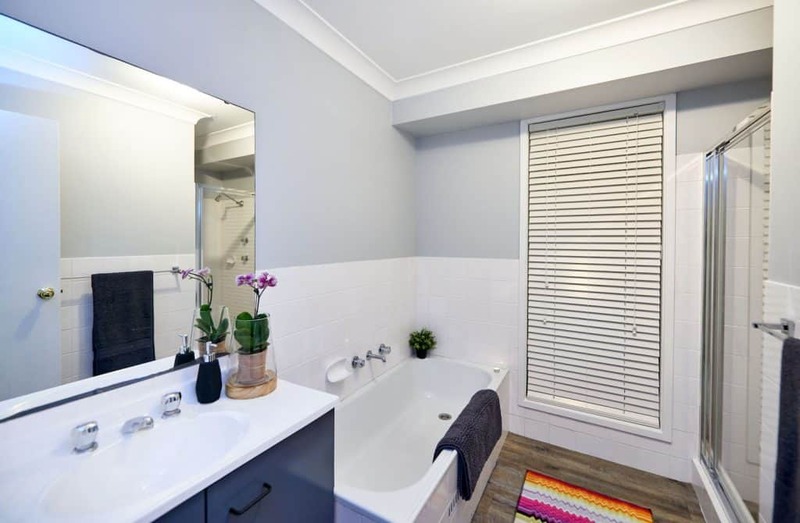 Bathroom and kitchen transformations can add significant value to your home if you plan to sell. 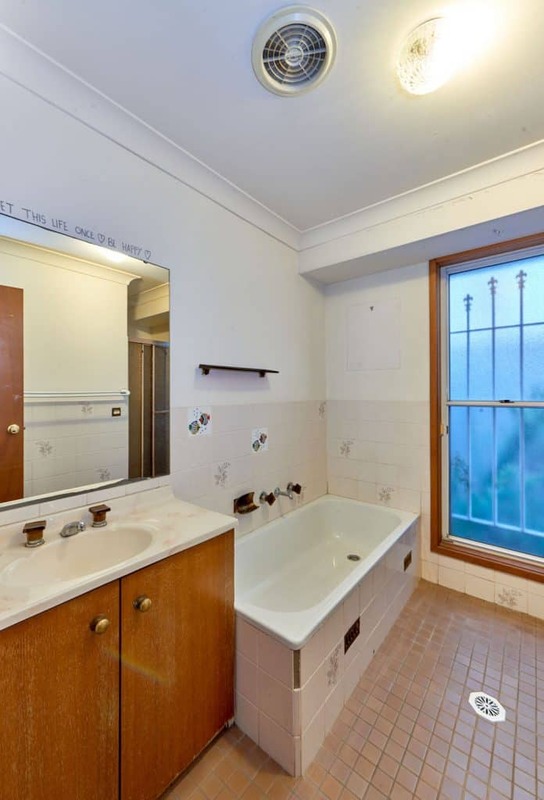 They can also remove the need to move house if your bathroom kitchen transformations are undertaken expertly. 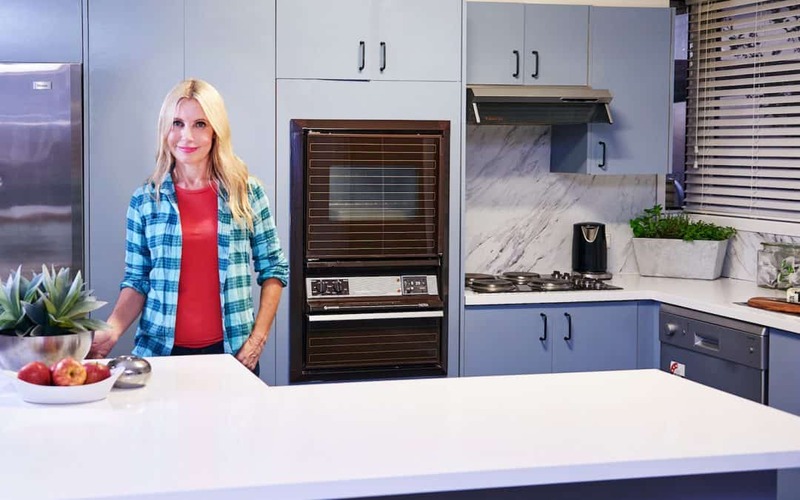 Renovating for Profit’s Cherie Barber is very well-known for her ability to renovate homes with small budgets in mind. Her work in Homes Plus magazine and on The Living Room are beloved by her legion of fans. Why? Because Cherie walks the talk. 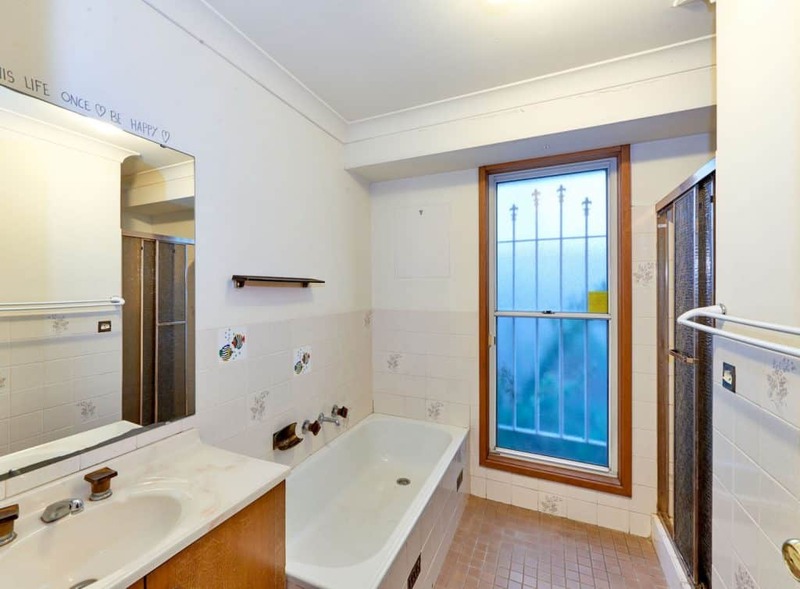 When she says she’ll undertake DIY bathroom kitchen renovations for a fraction of the ‘usual’ prices, she’s not kidding. 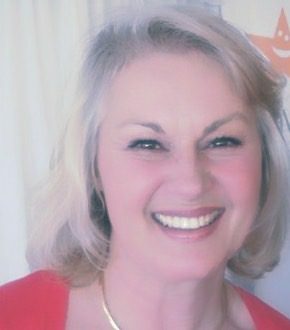 Cherie has just completed her 100th renovation project so few people are more experienced in adding value to homes via simple DIY projects. She says replacing items such as cabinetry, tubs, basins, and tapware can substantially elevate the budget for bathroom kitchen transformations. So for many of Cherie’s DIY renovation projects she has teamed up with White Knight. 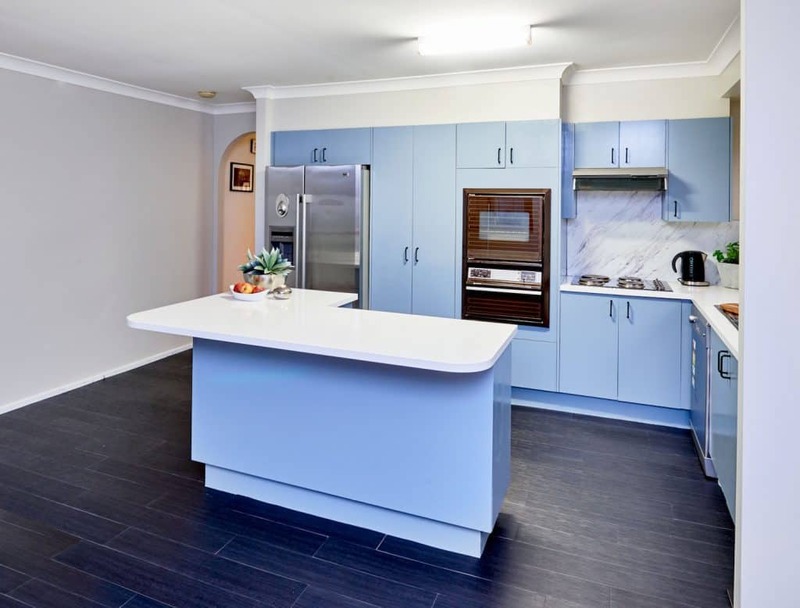 A DIY paint brand, White Knight has an affordable range of specialty products for resurfacing tiles, laminate cupboards, benchtops, basins and bathtubs. When it comes to budget renovations recycling makes sense. Cherie’s 4-Step Guide to makeover your kitchen. 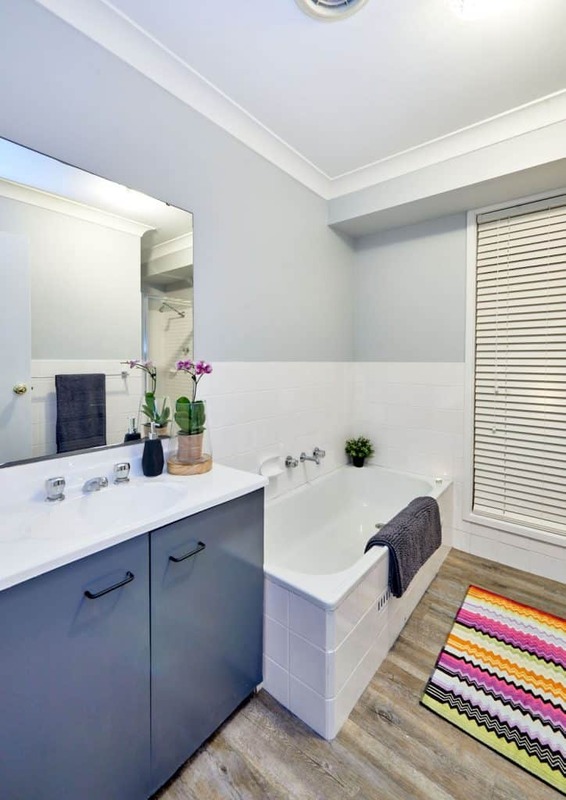 Step 1: Instead of costly re-tiling, clean tiles with White Knight Tile & Laminate Cleaner, prime with the White Knight Tile & Laminate primer, and paint with two costs of your choice of White Knight Tile Paint. Step 2: Structurally solid cabinetry doesn’t need replacing. Simply clean, prime, and paint laminate cupboards as above with the same White Knight products. 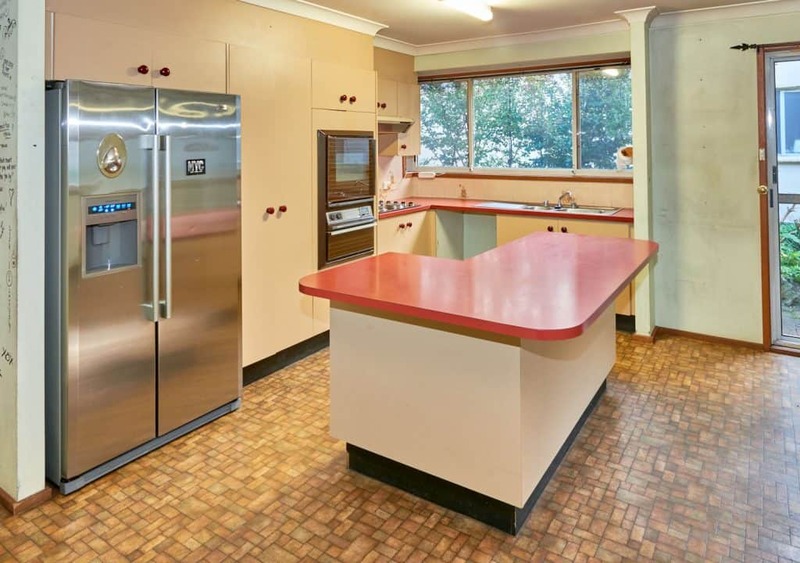 Step 3: Similarly, if you have laminate benchtops that are in good condition, you don’t need to replace them. Just follow the same clean, prime, and paint instructions as above. However, finish with the White Knight Top Protective Coating. 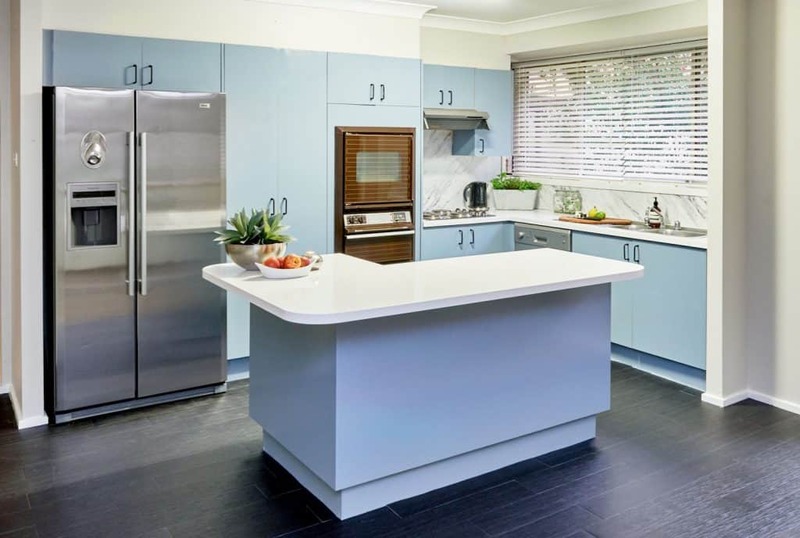 This hard-wearing, clear coating delivers a tough layer over painted laminate benchtops protecting them from heat, stains, and chemical cleaning products. 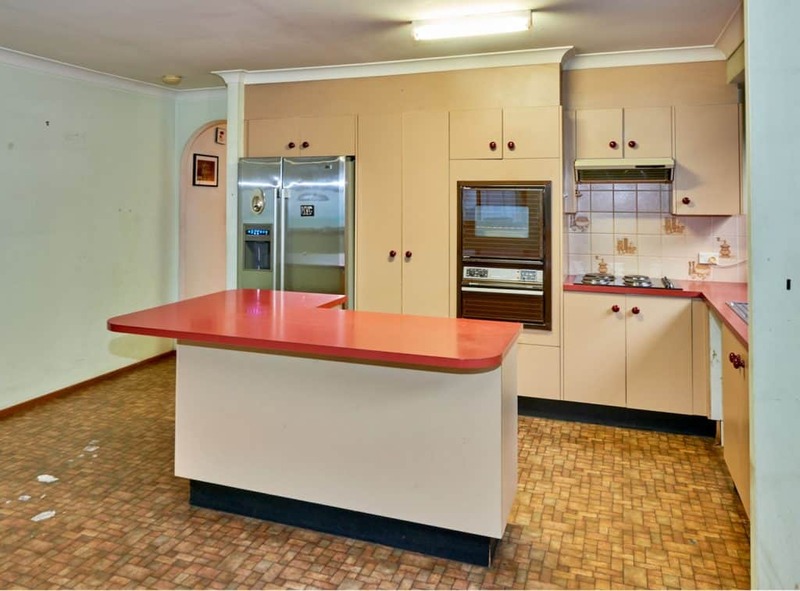 Step4: Kitchen ceilings are often discoloured. Finish them off by giving your ceiling a simple lick of paint to instantly refresh the room. Try Taubmans Endure One Coat Ceiling paint. Cherie’s 4-Step Guide to renovate your bathroom. Step 2: Give your old vanity a makeover with White Knight Laminate Paint and enjoy a polished finish for years. Step 3: Bring your tiles into the 21st Century with White Knight Tile & Laminate Cleaner, treating them with White Knight Tile & Laminate Primer, and finishing off with two coats of White Knight Tile Paint. Step4: Finally, update your tapware and fixtures for the final touches in creating bathroom transformations that last. For more DIY products and projects, check out www.whiteknightpaints.com or White Knight Paints Australia Facebook and join the conversation by tagging your projects with #whiteknightpaints.